With expertise in computer sales, service and support, networking, Web design, Web hosting, Website advertising and database development, Jungle Computer offers your business a full-service technology solution. 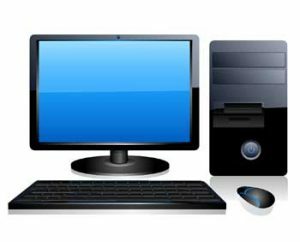 With the shift of many computer companies from the home and small business computer user to the large business customer, the home and small business computer user is increasingly being left behind. While being open to large business purchases, Jungle Computer promises to never lose sight of why we started our company. 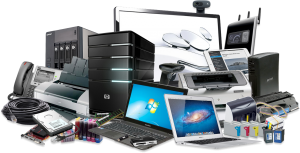 We repair and upgrade almost all brands of computers, including mass-merchandised computers sold at box stores like, Hewlett Packard/Compaq, Packard-Bell, e-machines, and others, mail order and on-line brands like, Dell, Gateway, Alienware, etc., Custom-built white box and clone machines, and any computer sold like, Frontier, Acer, Apple, Inteva, KDS, Magitronic, Samsung, Hyundai, Leading Edge. At Jungle Computer we repair them all quickly, affordably, and professionally.